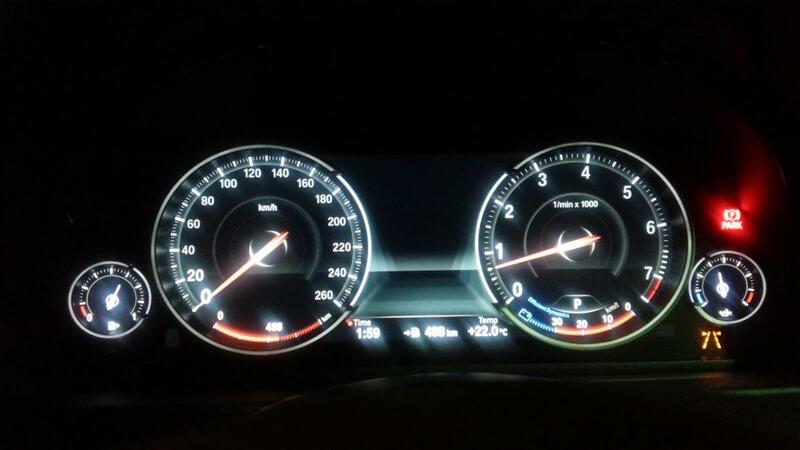 This article rewrite the post from bimmerfest forum by member shawnsheridan,big thank for his contribution.And this article about how to coding for BMW 6WB MFID instrument cluster retrofit coding. Since mine was a brand new virgin Kombi, no EEPROM work was necessary to blank the donor car’s mileage and VIN. Install was a breeze, and Coding was just a matter of adding 6WB to the VO, changing VO Production date to 1211, and VO Coding DKombi and HU_CIC.Since my car does not have ECO Pro, I get just the Comfort and Sport mode displays. 1) Connect E-Sys and Read FA from car at the Coding Function in Expert mode. 3) Add 6WB to SALAPA and calculate FP with no error. 5) Select Expert mode, VCM function and select FA.xml file at the Vehcle Order. 6) Select the VCM Master tab and click the Write FA FP button. 7) Select Coding function and read FA and Activate FA and Read SVT. Connect => Read FA (VO) => Activate FA (VO) => Read SVT (VCM) => Left-Click on DKombi => Click on “Detect CAF for SWE” => Select the CAFD from latest I-Level => Select OK => Right-Click on DKombi (the ECU itself not the underlying CAFD) => Select CODE. Then you need to first also blank VIN and Mileage in EEPROM with an EEPROM Programmer, and then Flash Kombi to write car VIN to it.